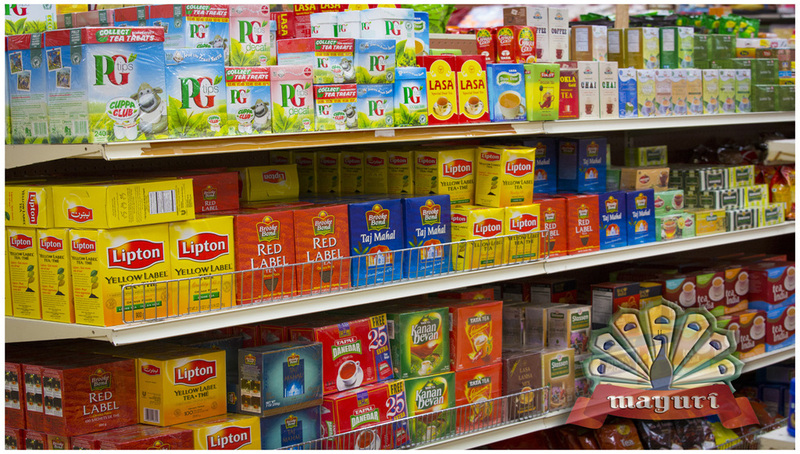 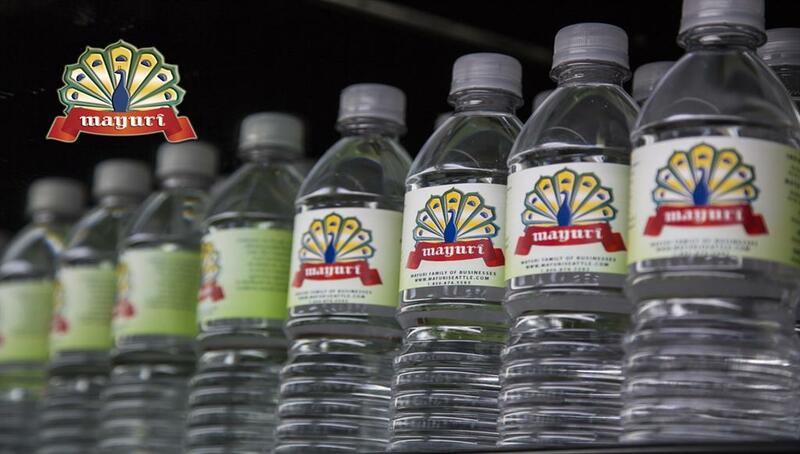 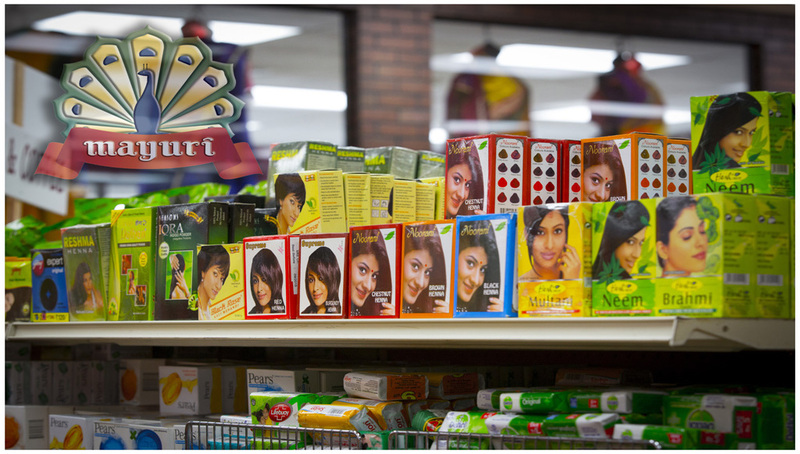 They have tons of Indian products that are otherwise hard to find. 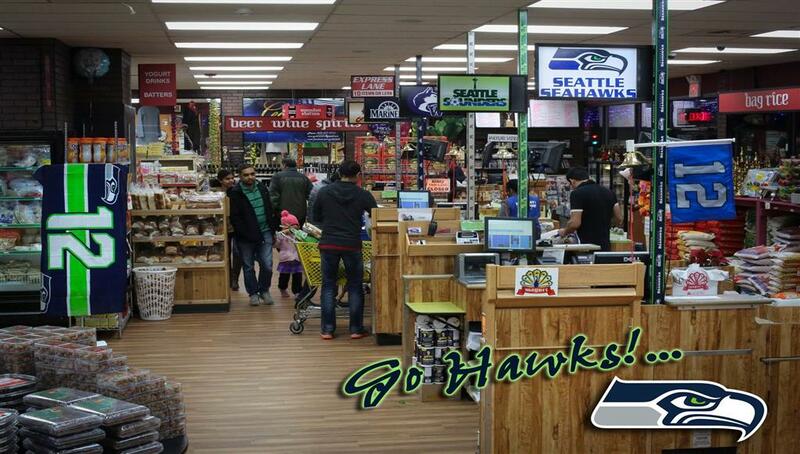 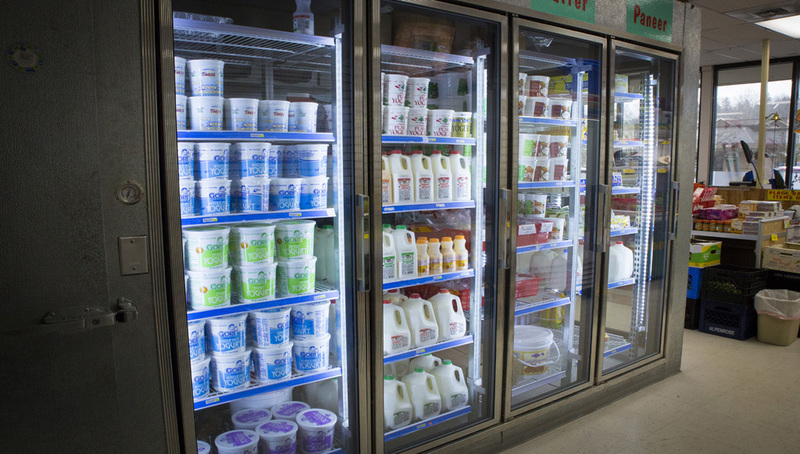 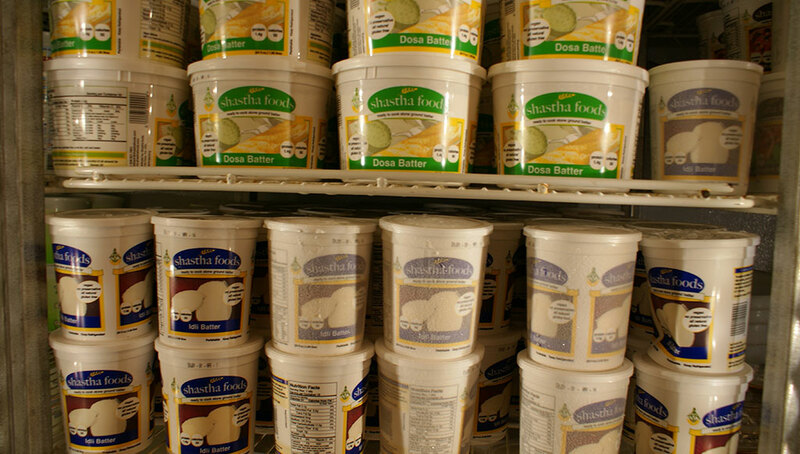 Great prices on paneer, flours, and rices. 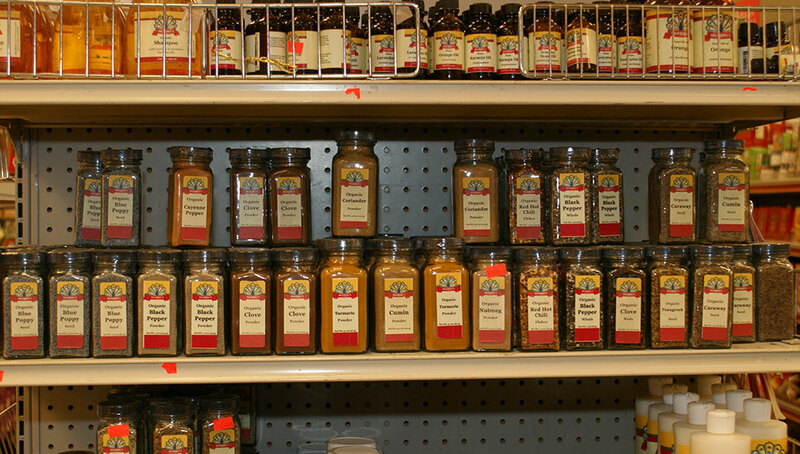 Awesome for hard to find spices and combination mixes. 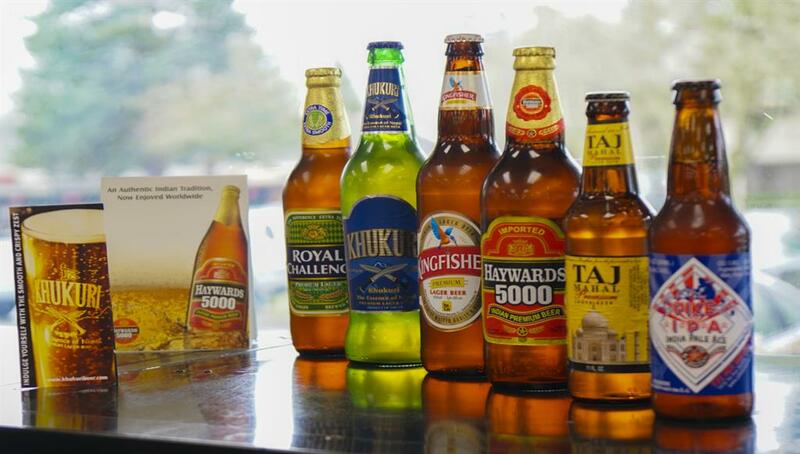 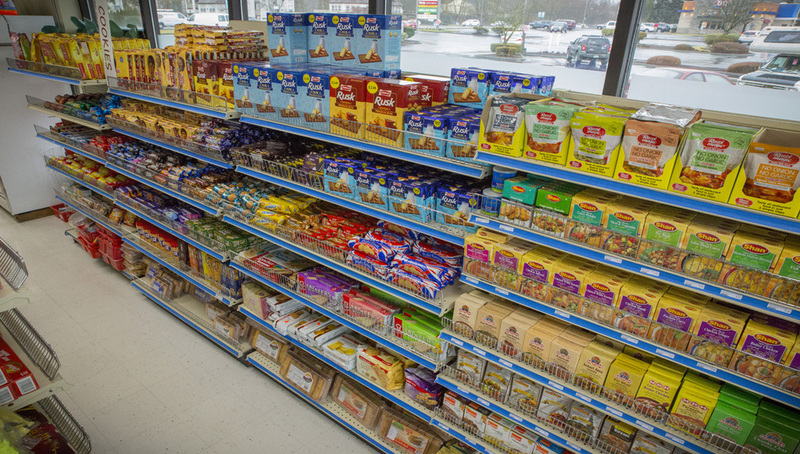 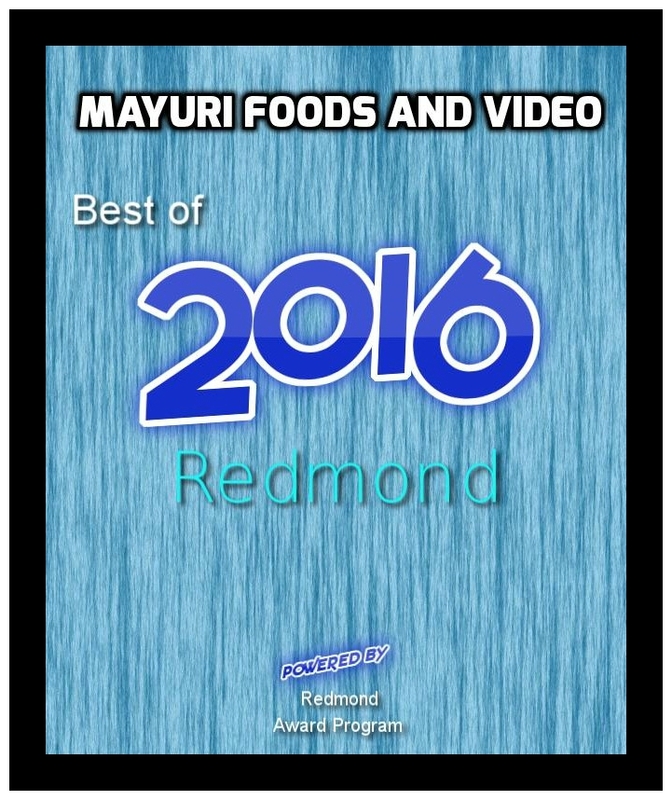 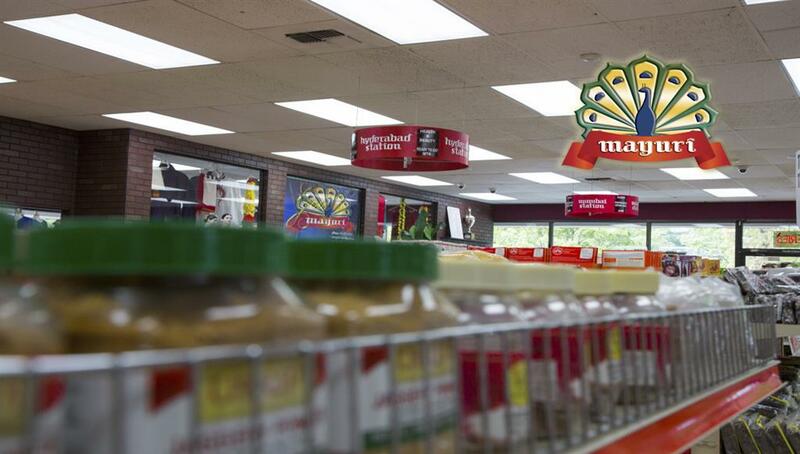 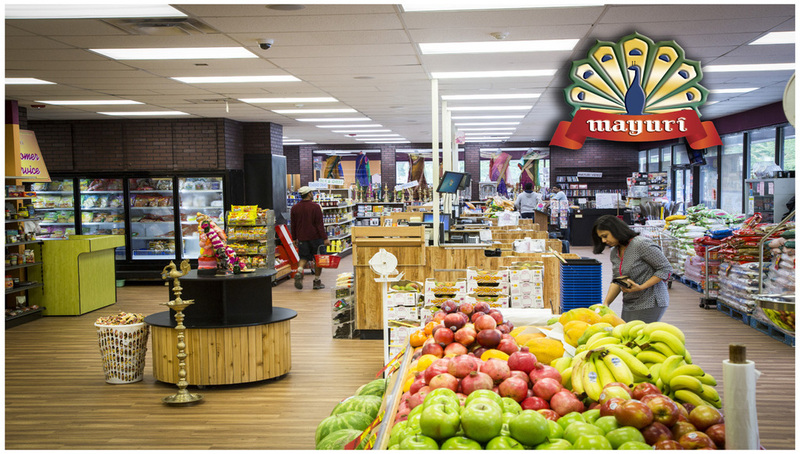 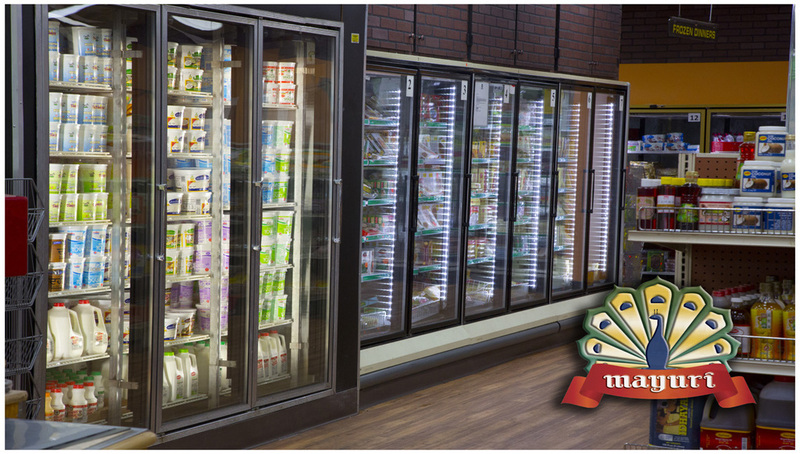 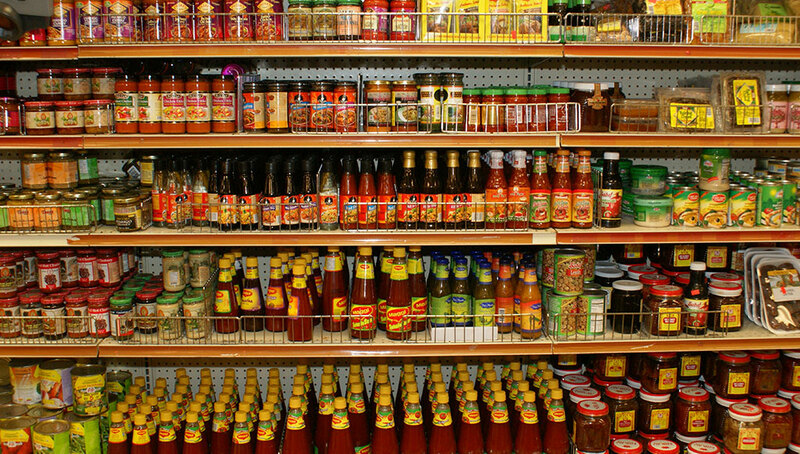 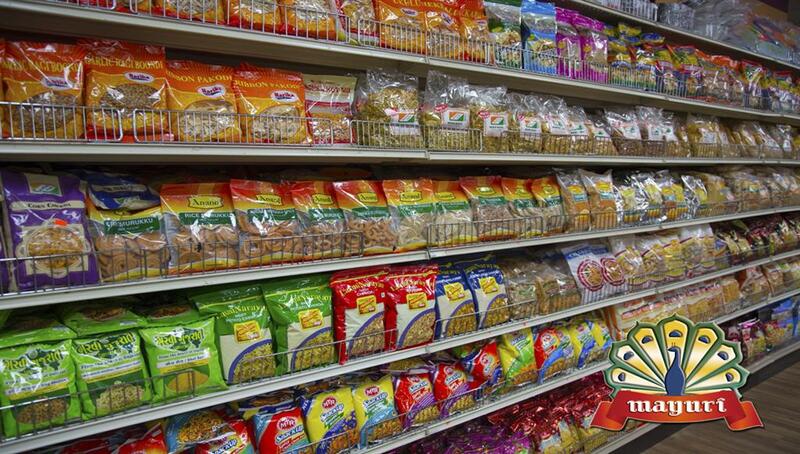 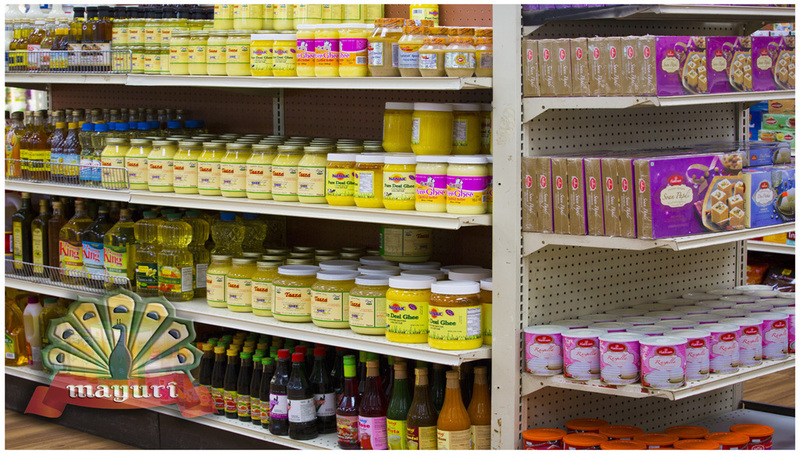 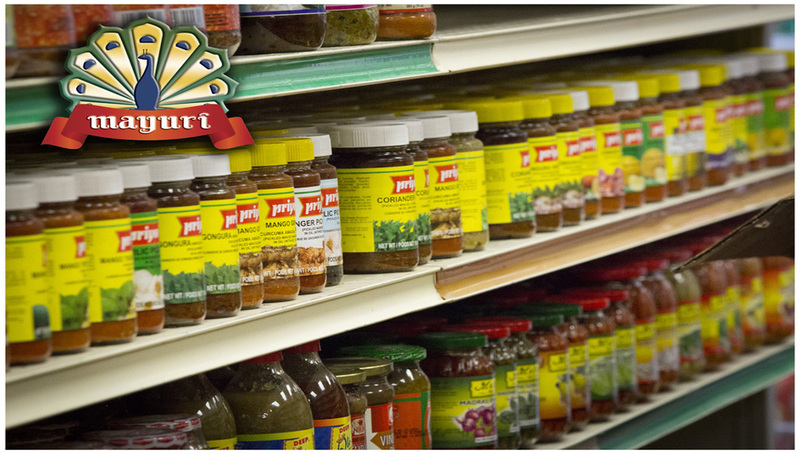 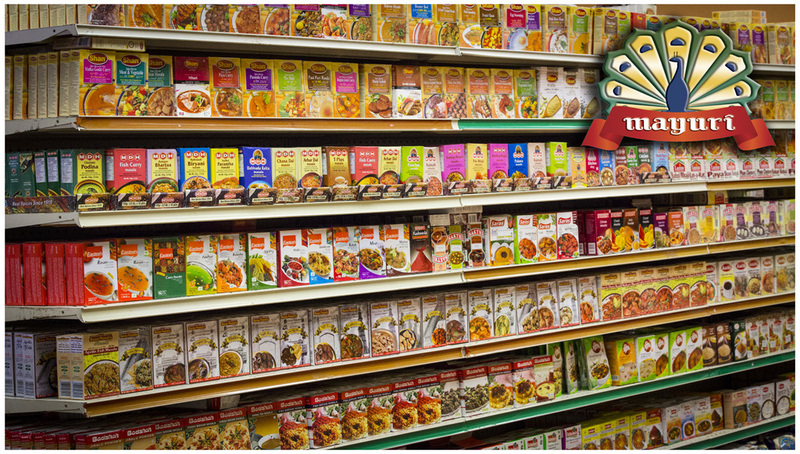 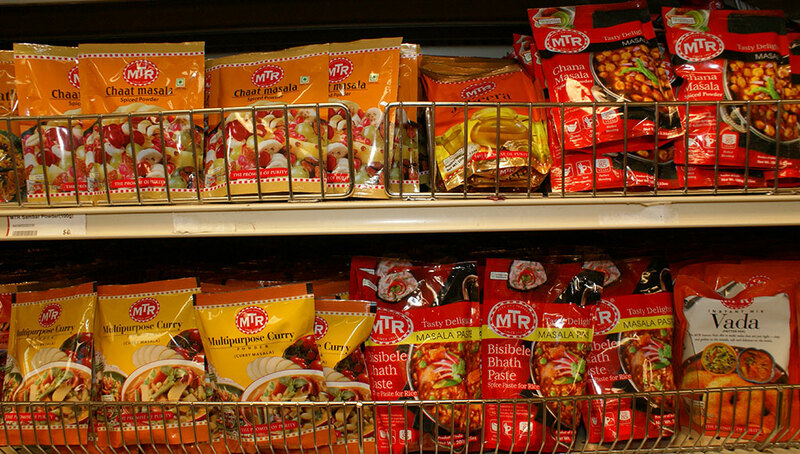 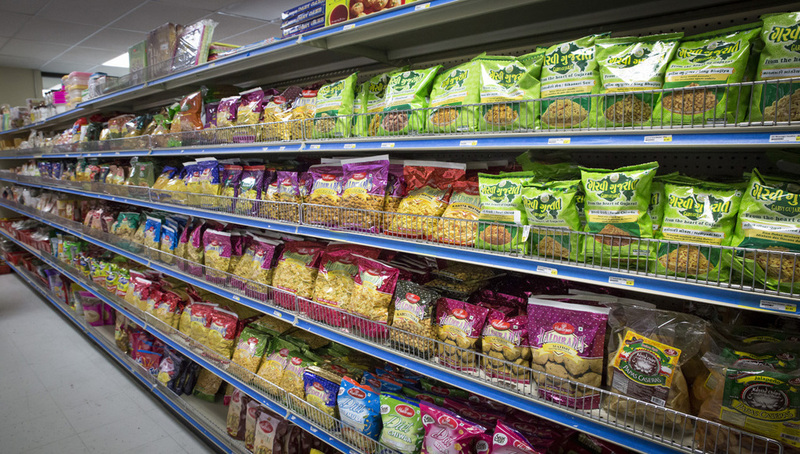 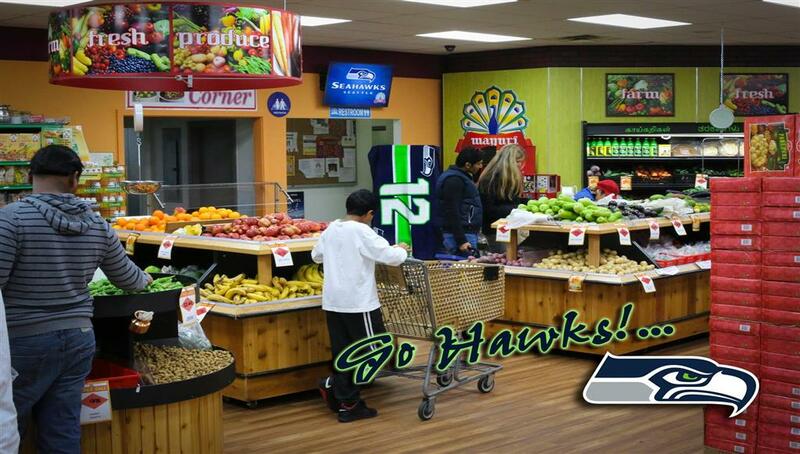 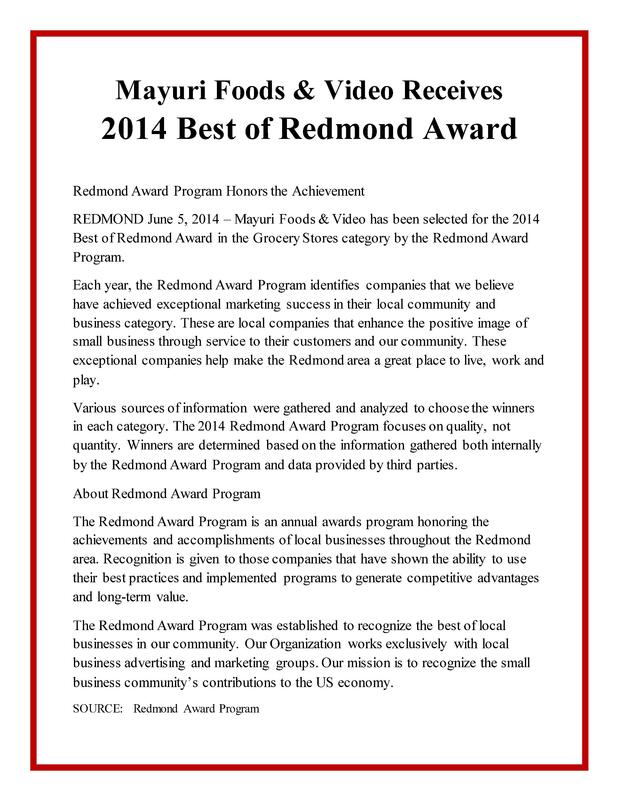 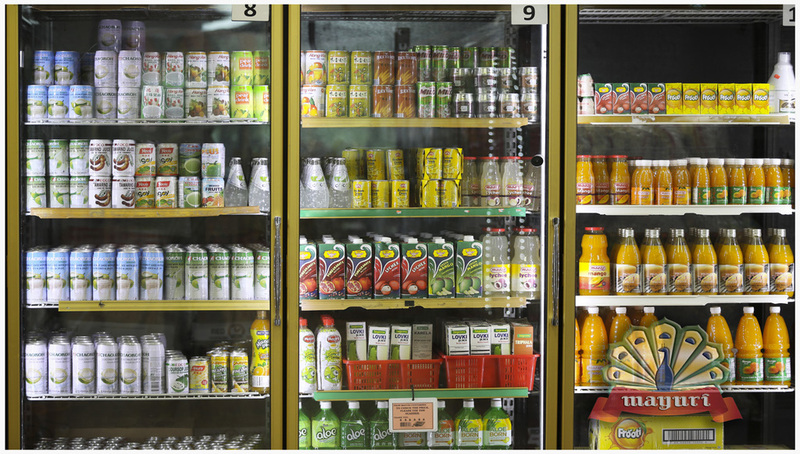 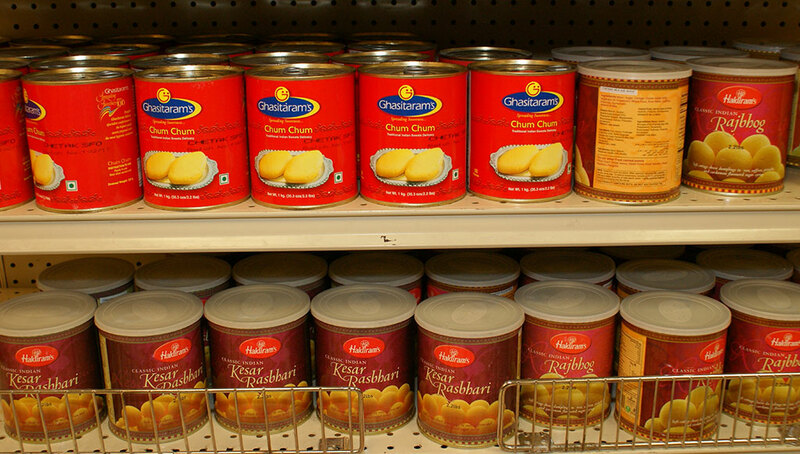 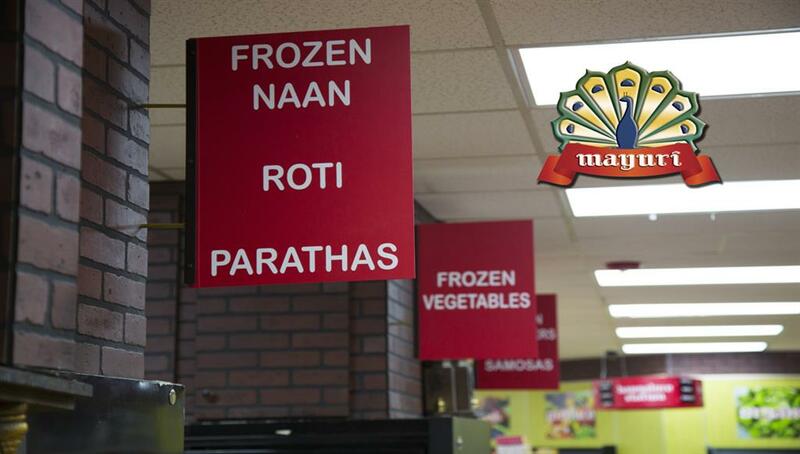 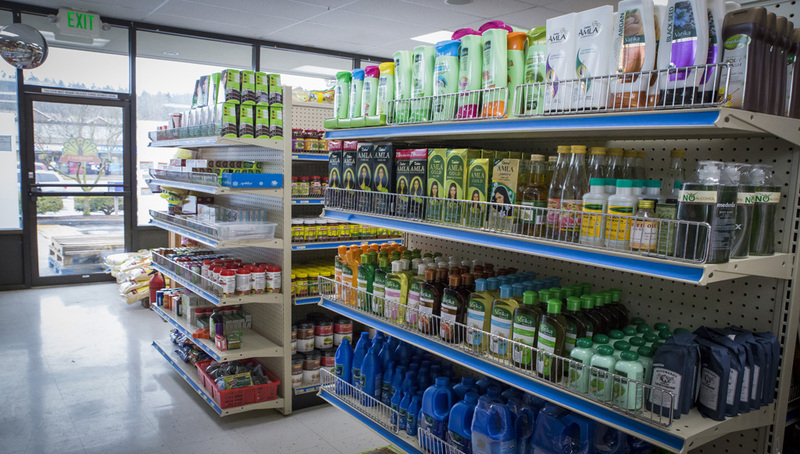 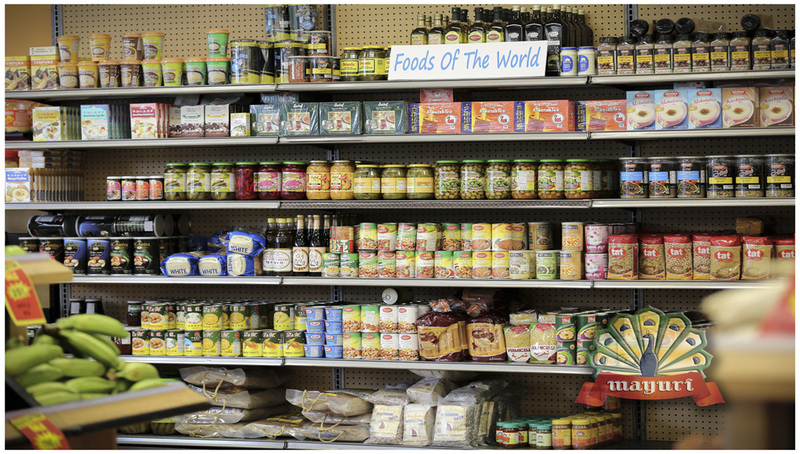 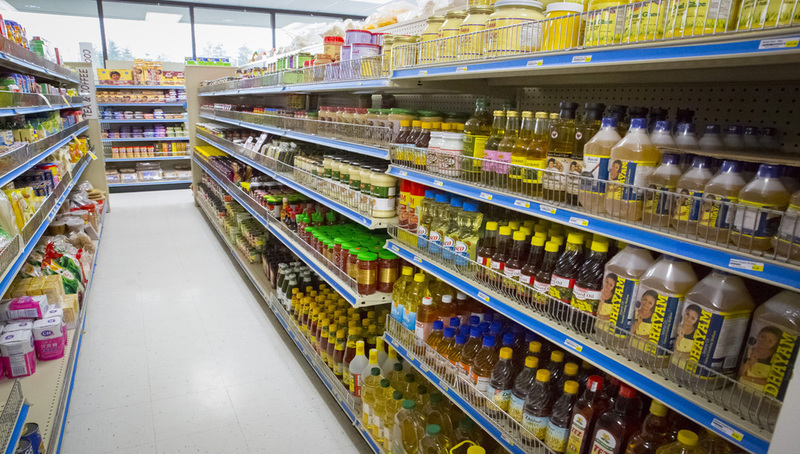 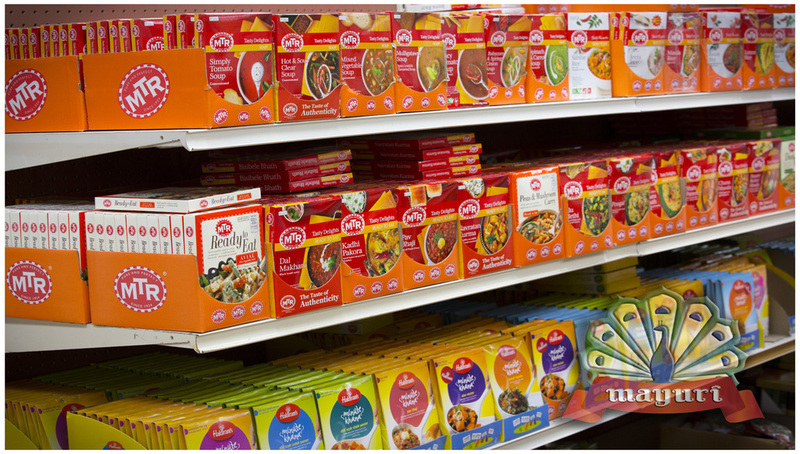 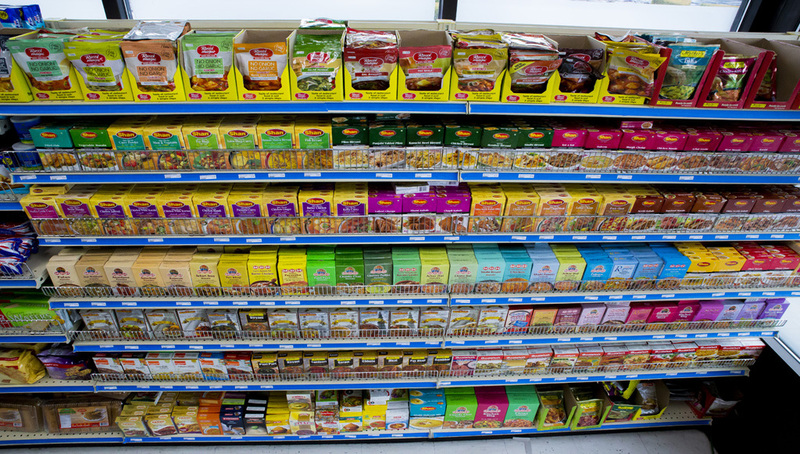 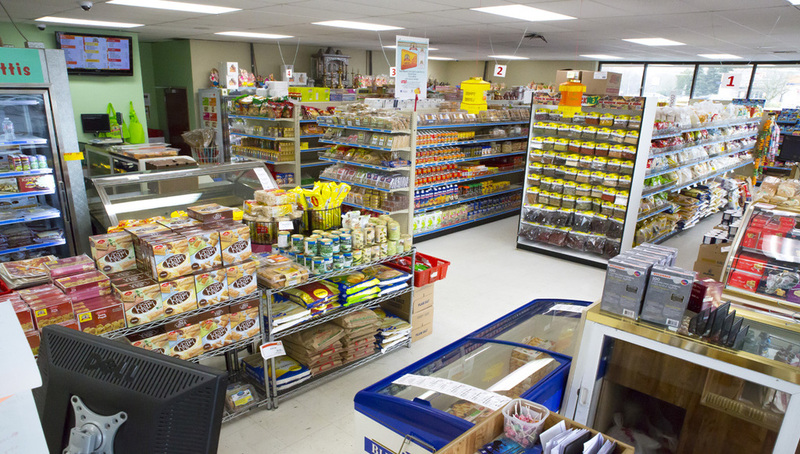 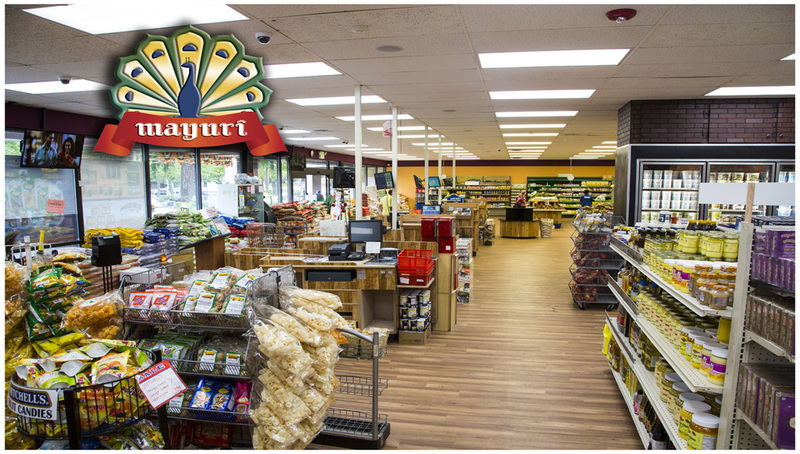 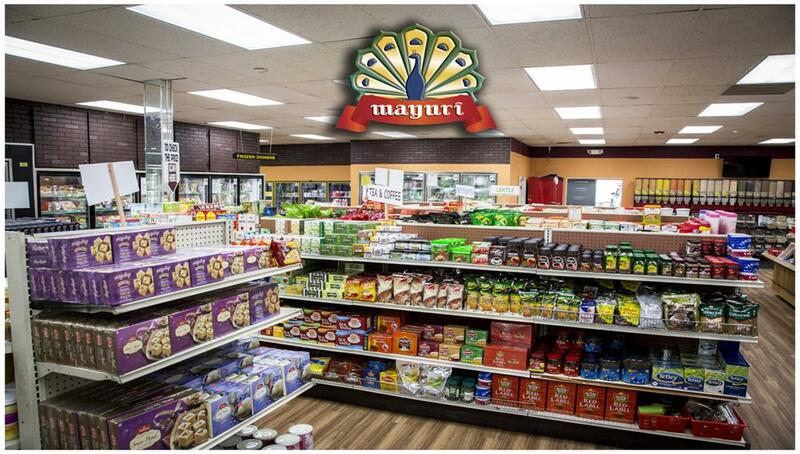 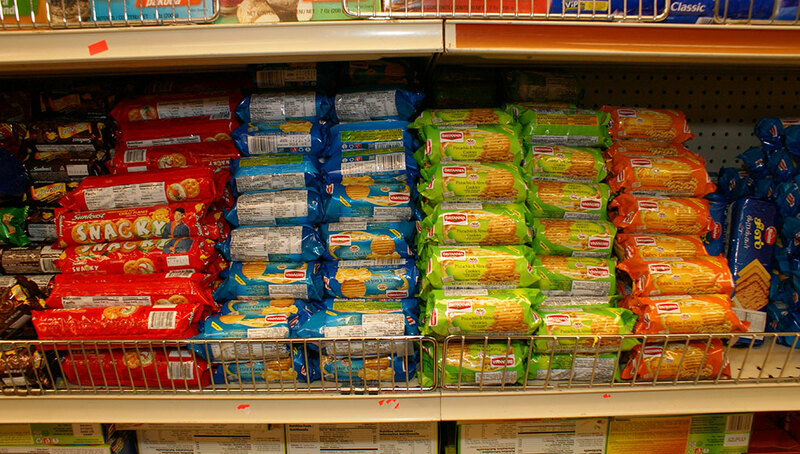 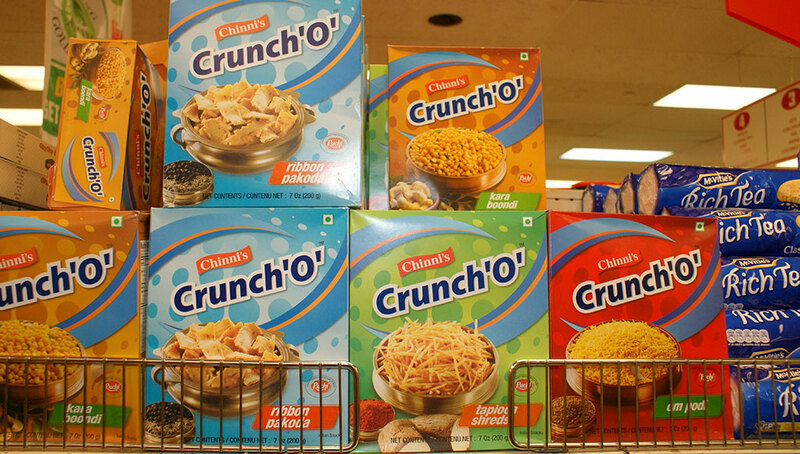 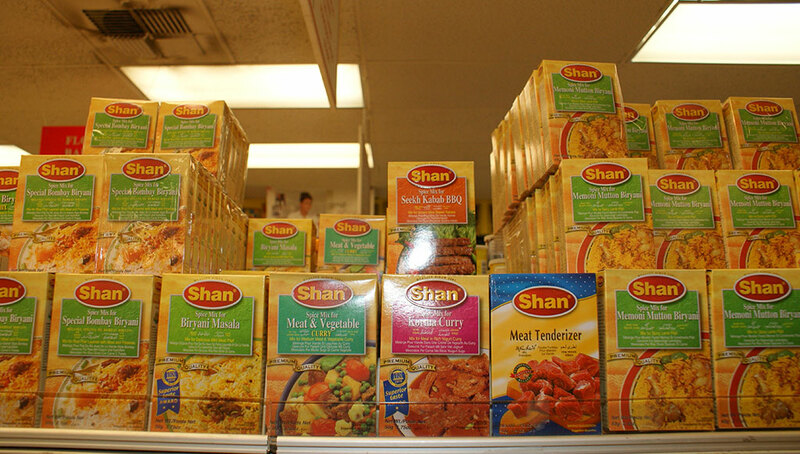 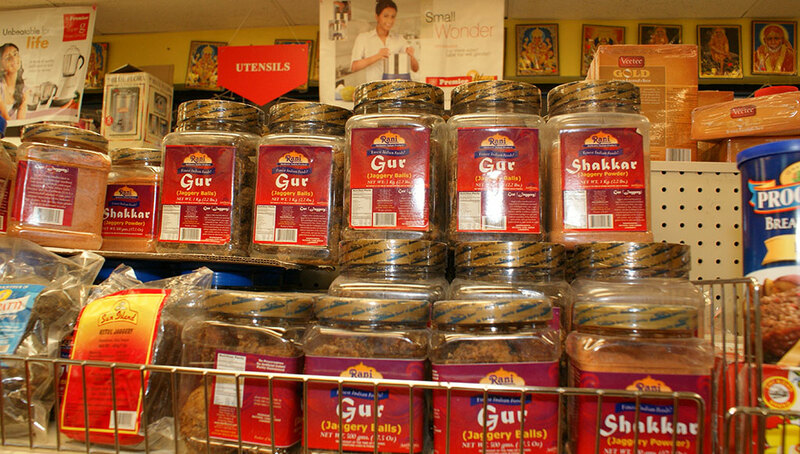 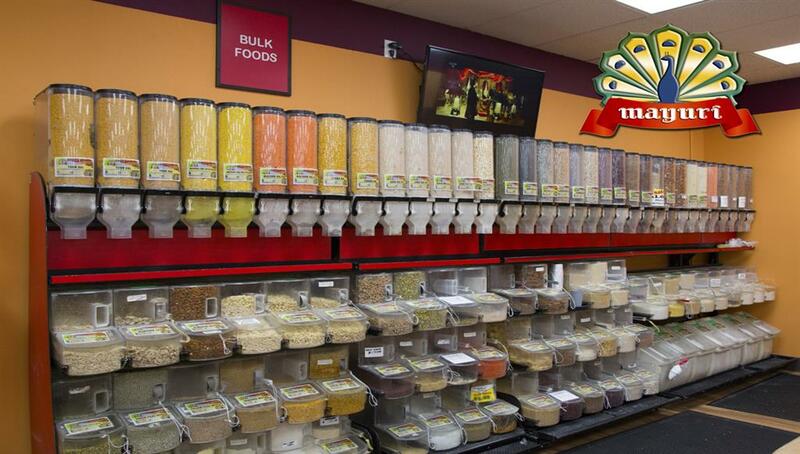 One stop shopping for your Indian cooking needs!